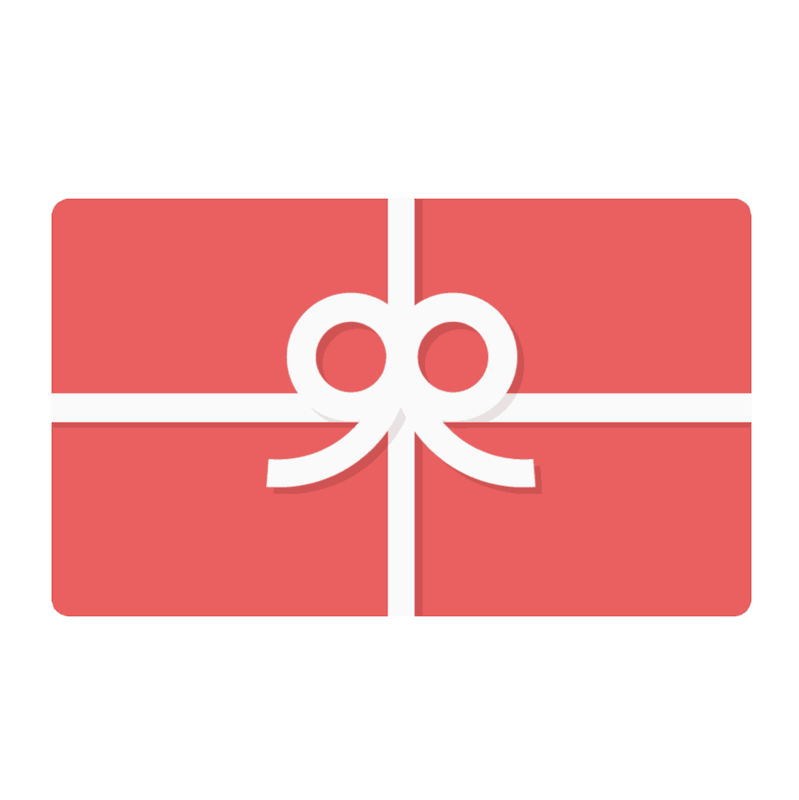 An eGift Voucher is a great solution for friends and family who may prefer to choose their own menstrual cup brand and size. An MCA Online eGift Voucher is a pre-paid voucher which can be used towards purchases made through MCA Online. Simply enter your voucher number during checkout, and then pay for any outstanding amount (if any) as you would a regular transaction. These Gift vouchers are eGift cards (electronic versions of a Gift card). Once purchased, the eVoucher will be delivered to the nominated recipient via email within 1 business day. Please make sure you check your Junk Folder, as occasionally emails may end up there. You cannot redeem your eGift Voucher for cash. eGift Vouchers cannot be exchanged for cash or any other tender type. No change is given and any balance that remains on the card can only be used in part against future purchases at MCA Online. Please treat your eGift Voucher like cash. Lost Vouchers cannot be replaced.